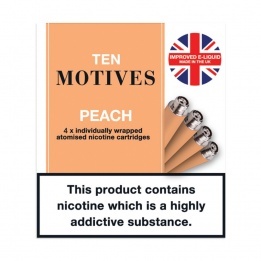 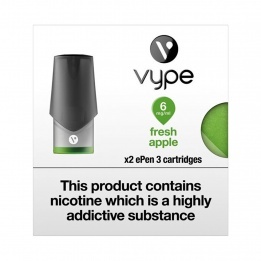 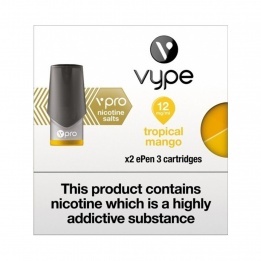 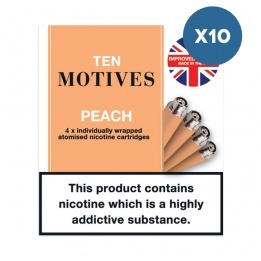 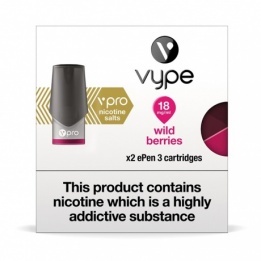 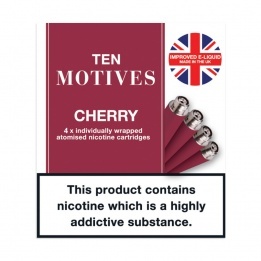 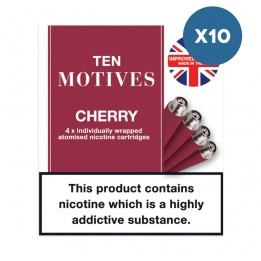 In addition to tobacco and menthol cartomizers, there are also a selection of other great fruit flavours to explore. 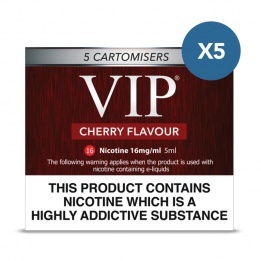 These cartomizers are simple to use and offer you an intense vaping experience. 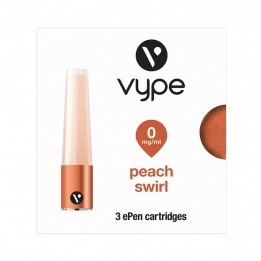 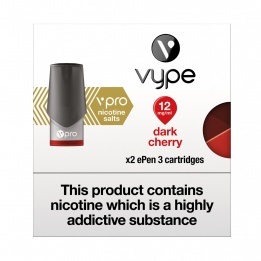 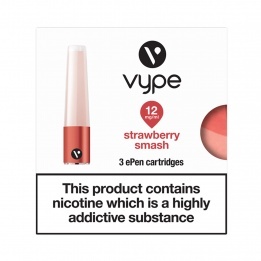 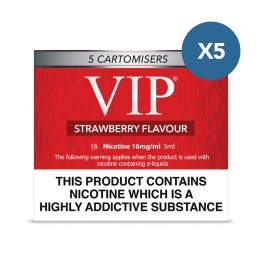 Sweet juicy cherry, sumptuous vanilla and the fresh taste of apples are just some of the delights that are in store for you, as you vape your way through VIP’s fruit flavoured cartomizer refills.